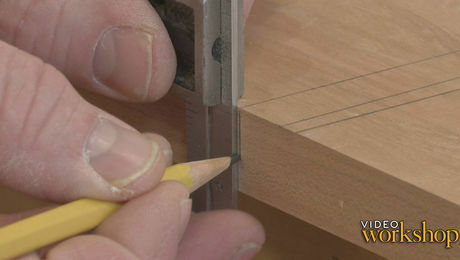 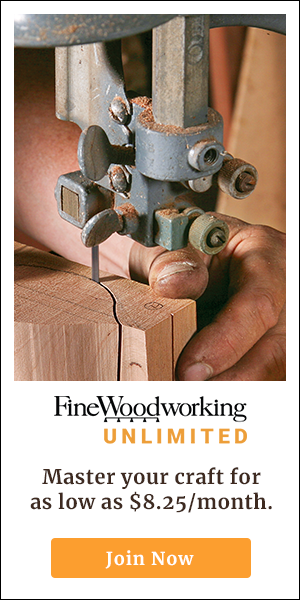 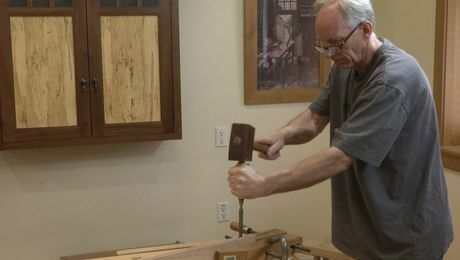 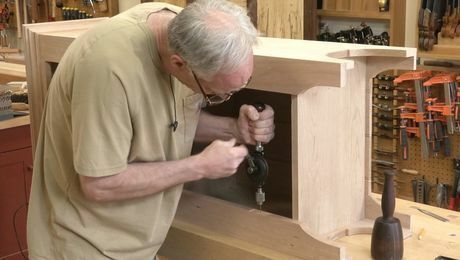 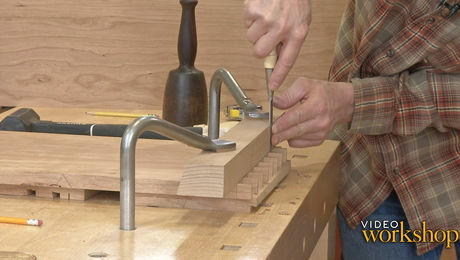 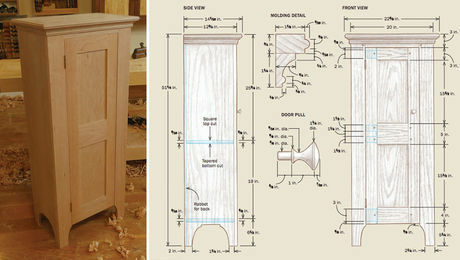 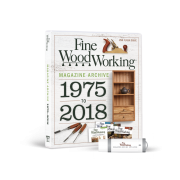 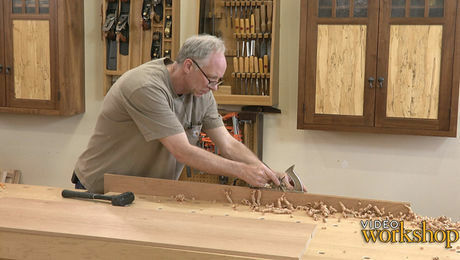 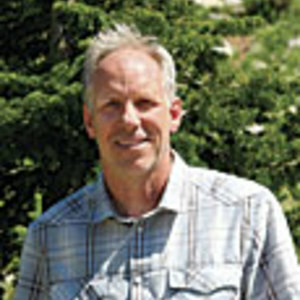 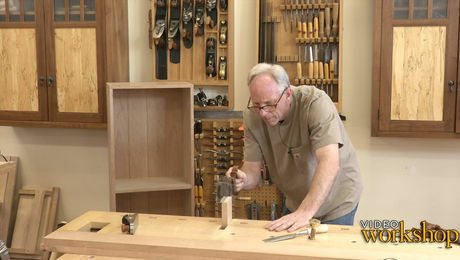 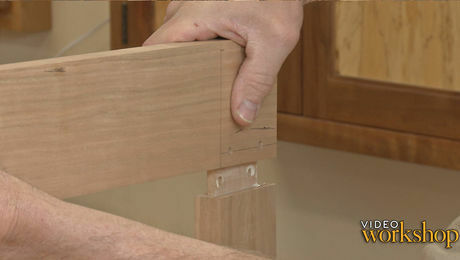 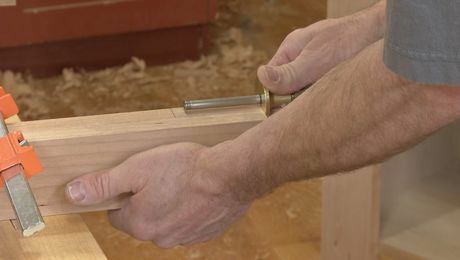 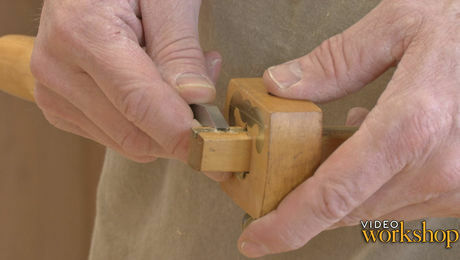 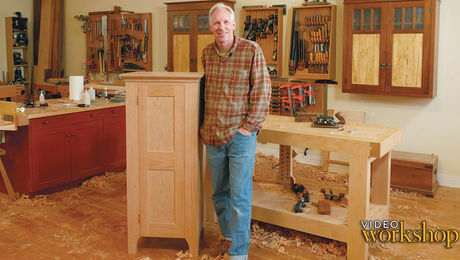 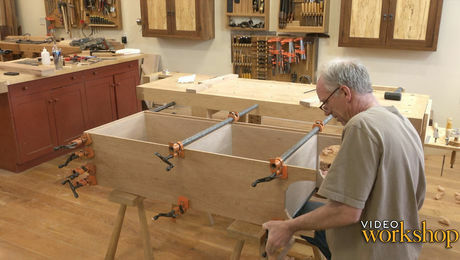 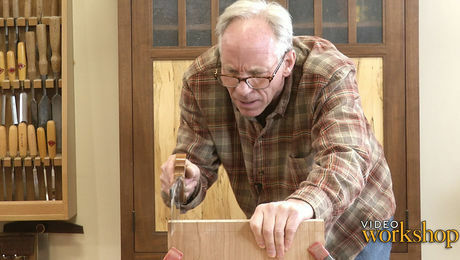 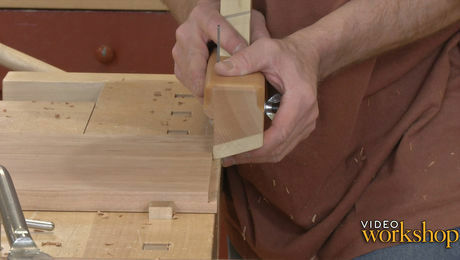 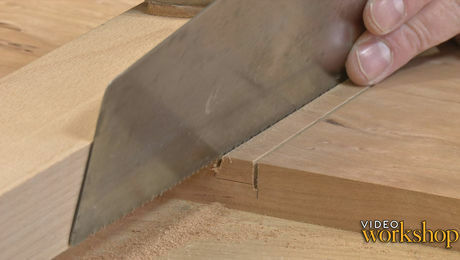 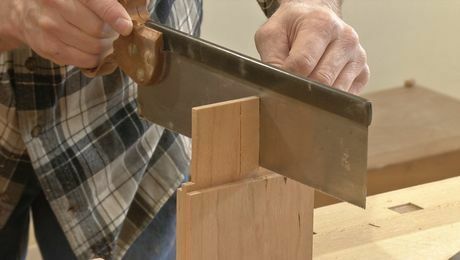 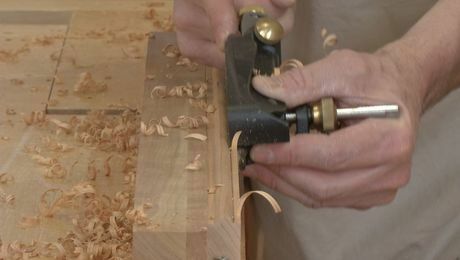 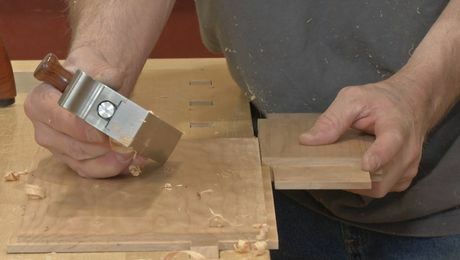 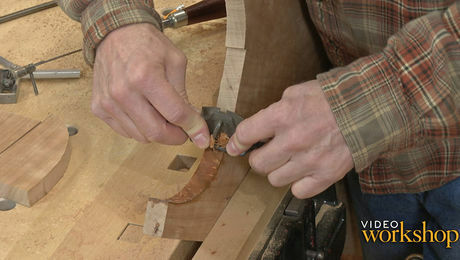 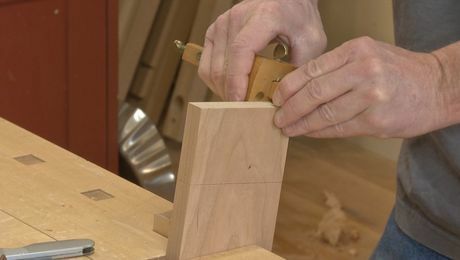 Chris this video series is so well detailed and I have the highest respect for your hand tool skills. 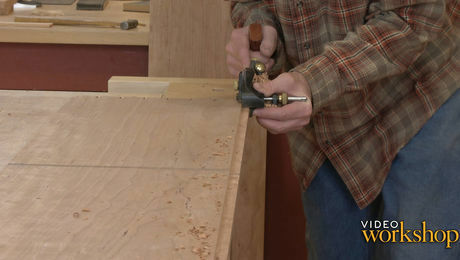 This is a high watermark for a project without power tools. 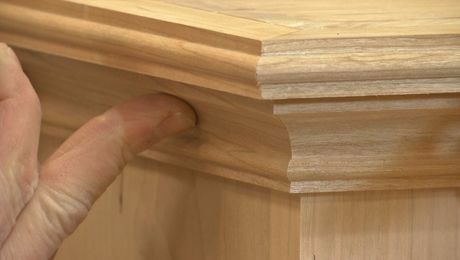 Your videos always connect to viewers like me as you are an open book that is ready to share all of your knowledge. 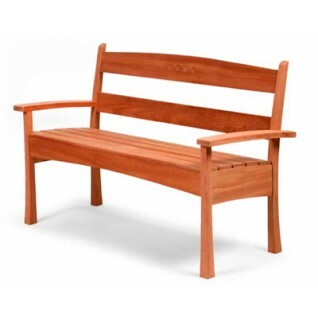 Glad I met you during FWW 2018!